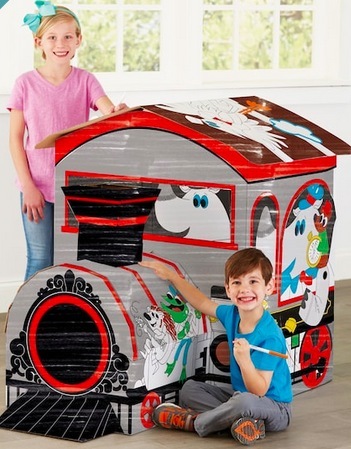 Michael’s has these Creatology Color In Playhouses on sale for just $10 today! Plus, you can get an extra 25% off when you use the promo code 25JOYW at checkout! These would be a fun idea to keep the kids entertained over Christmas break. Previous articleNew $3/1 Schick Razor Printable Coupon = Schick Disposable Razors only $1.49 at Target!